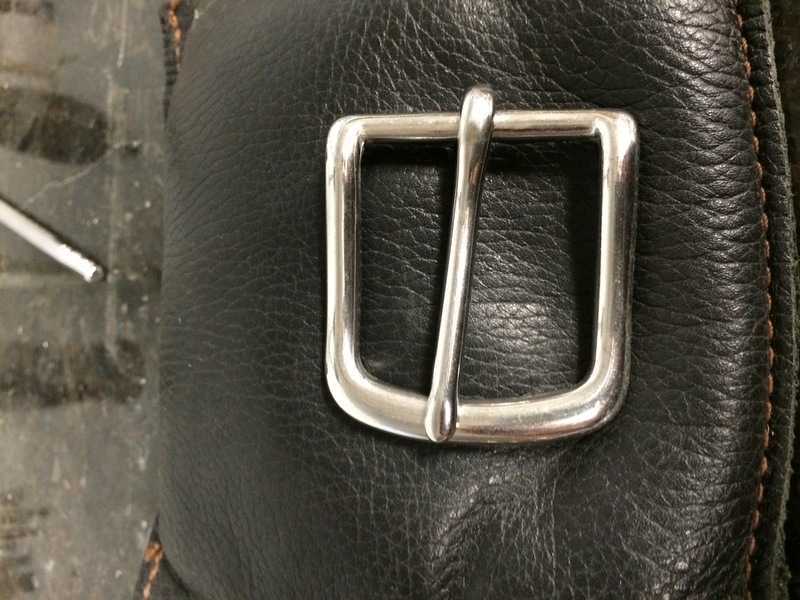 A sturdy belt is the foundation on which any carry rig is based. No holster will perform at its best unless it is anchored firmly in place and the weight is well supported. 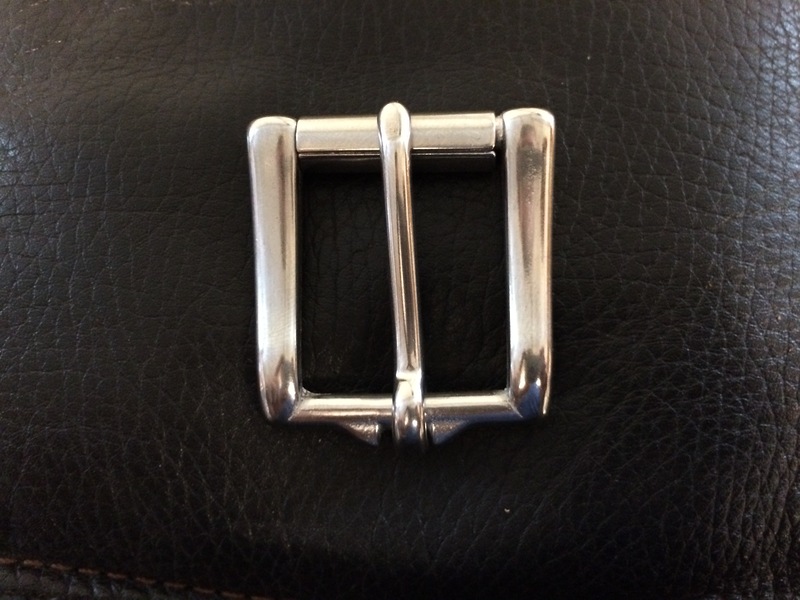 Belts made of flimsy materials and narrow belts in general, may require tightening to an uncomfortable degree in an effort to support the holstered weapon. 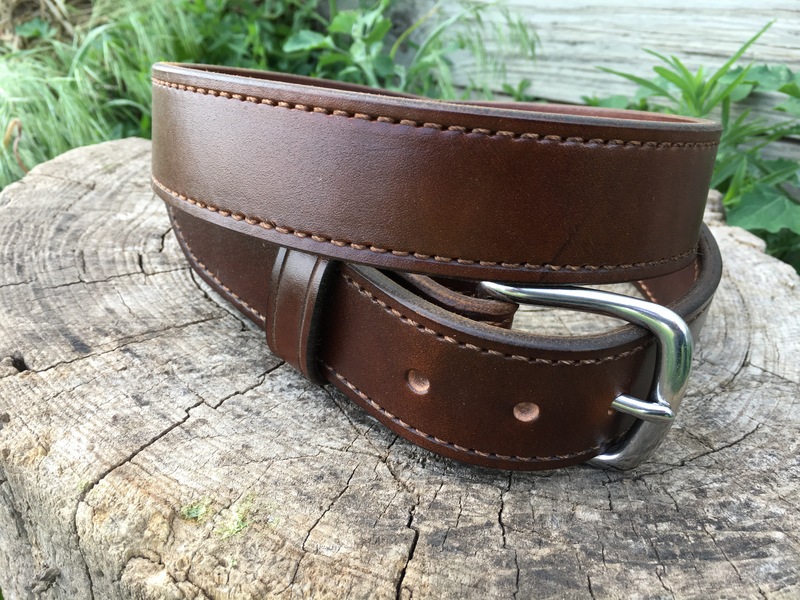 The B-10 belt is a two layer concealed carry belt with no taper on the ends. Fancy "lazy stitch" pattern, add $30.00 (note that the pattern may vary because of the space to be stitched). 1. Belt sizes are NOT THE SAME as trouser waist sizes. 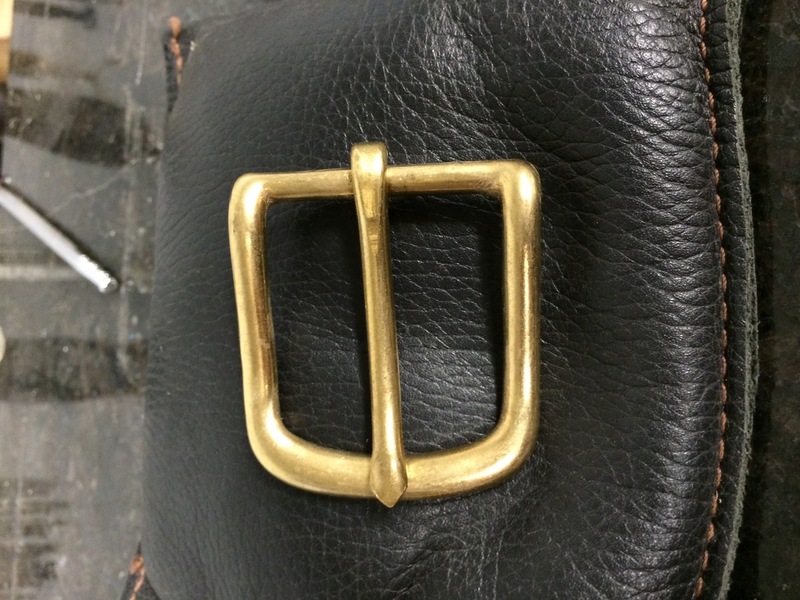 I ask each belt customer to measure a belt now in use, from the tip of the buckle to the tongue hole in use, to assure a proper fit. 2. IWB-Style holsters will typically require a belt length about 2" longer than normally worn. 3. 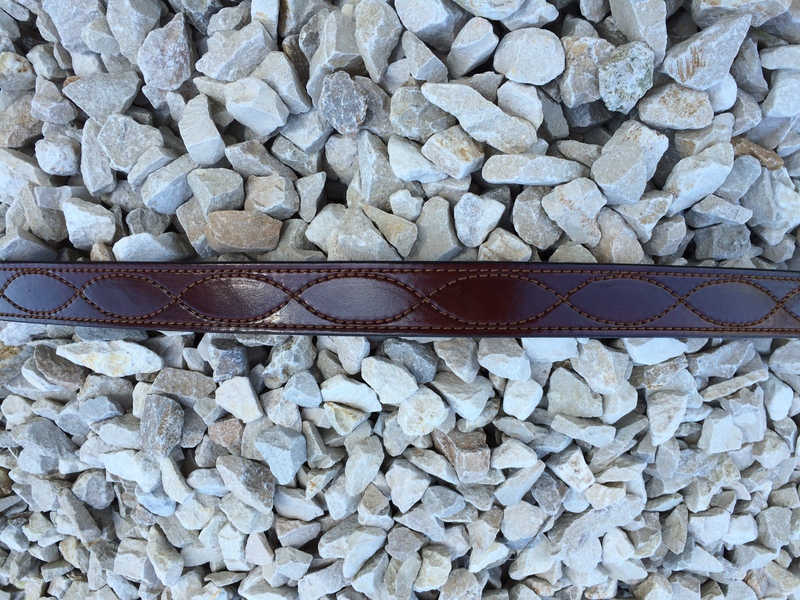 Base price applies to belts up to 50" size. Longer sizes up to 60" may be ordered for an additional $15.00. Correct measurement is the customer's responsibility. 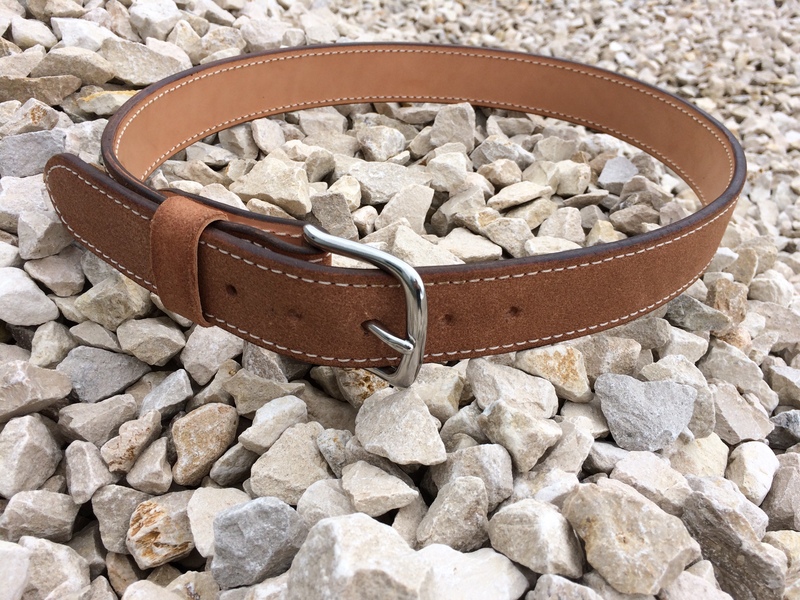 Belts made to the size ordered WILL NOT BE ACCEPTED FOR RETURN DUE TO INCORRECT SIZE.